XSEM has been appointed to deliver Nisa's annual National Exhibition for Independent Retailers and Wholesalers event, which takes place in Stoneleigh Park next month. An estimated 4,000 independent convenience stores and 300 exhibitors and suppliers, including Heinz and Mars, are expected to attend the two-day event, which takes place on 8-9 April. The Leeds-based agency will organise the £750,000 exhibition, which will also include a range of training pods, workshops and advice sessions. Nisa’s corporate events director, David Cullen, said: "Nisa’s National Exhibition for Independent Retailers and Wholesalers has consistently been a highlight in the calendar of our members, who operate independent retail stores across the UK. 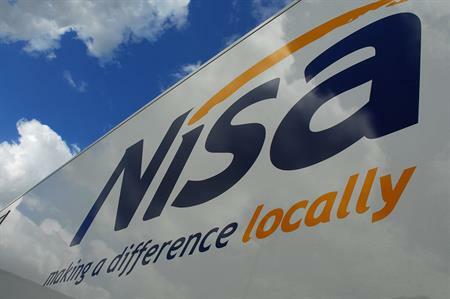 "It’s crucial for us to ensure Nisa develops even more channels for it to speak to its members and for those members to confidently feel like their voices are being heard. This exhibition offers the ideal opportunity to further improve communications and relationships." The event will also feature a dedicated event website and full pre- and post-event surveys of the attending Nisa members.